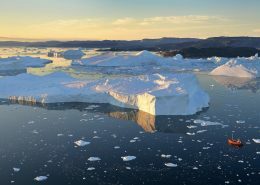 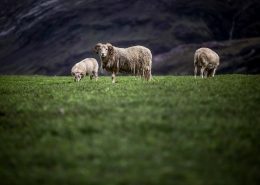 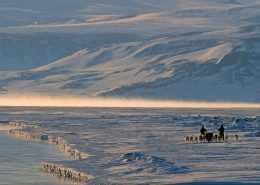 Greenland is one of the world’s great adventure destinations, and the Big Arctic Five highlights five core attractions with a unique Greenlandic touch. 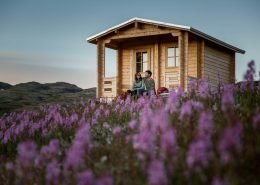 Accommodation in adventurous Greenland include everything from tenting in the Arctic tundra to huts overlooking calving glaciers! 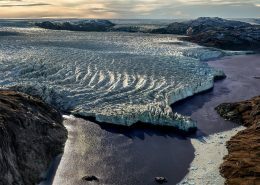 Icebergs are calved out of glaciers and each one is truly unique. 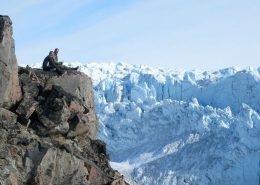 Here are five adventures that will aid you get the best ice experience in North Greenland. 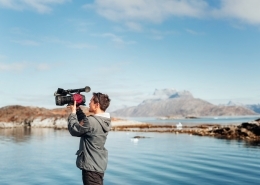 There are plenty of opportunities to get a unique cruise in Greenland. 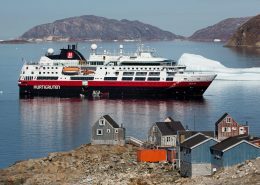 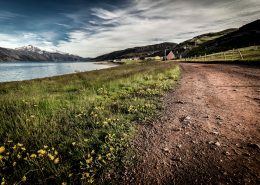 We have compiled a list of the five most remote places such as towns and settlements you can cruise to with Hurtigruten in Greenland.